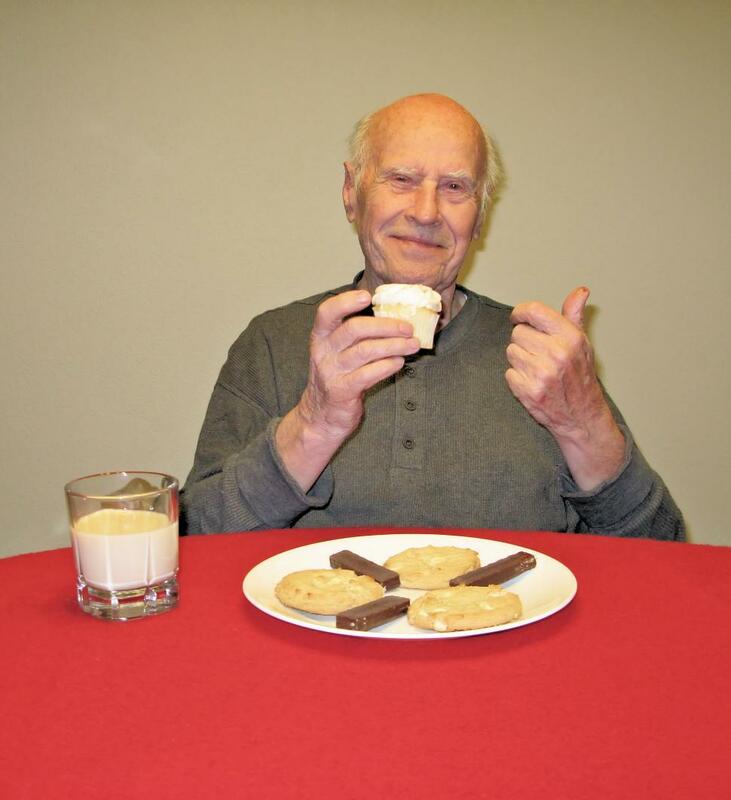 Senior eats his favorite sweets. awesome! thanks...using on a retirement home website.. Looking for a happy, independent elderly person in residential care. This image is perfect. Plan to use it for a PowerPoint presentation on heart health!